Uh-oh. Is Sale in trouble? I discussed Chris Sale earlier this year. He’s a phenom. He has incredible stuff. But he throws too many pitches. Sure, there are other guys out there who throw more. Verlander and Scherzer are just pitch throwing machines. Still, there are guys who can handle that workload and others whose bodies simply can’t. Sale needs a rest now and then. This was enough of a concern that the Red Sox announced early on this year that they would manage his pitches (https://bosoxinjection.com/2018/04/16/red-sox-ace-chris-sales-pitch-counts-troubling/). Well, the pitch counts are an issue and the Bosox are not sticking to the plan. In a mere six IP in his last outing, he threw 100 pitches. That is not the kind of performance you want from your ace. Thus far, he has thrown 1299 pitches in 81 IP. That puts him on pace to throw about 3,400 pitches again this year—as many as last year (See my discussion of this from February, 2018: https://bit.ly/2ClHZYL ). He ran out of gas for a bit after the 2017 All-Star Break. He’s looking tired now. Time for the Sox to give him a rest AND work on his efficiency. In fact, he’s not doing that bad. In terms of PIP, Sale is at 16. The league average is 16.4. So, he’s improved in that regard. But, he is throwing a lot of pitches over a lot of IP. Here is a graph of total pitches thrown for 95 SP thus far from Fangraphs. It’s essentially bell-shaped—and that is what we’d expect. On the far left we would look to find Greg Maddux clones. In fact, we have one. Corey Kluber who has thrown 97 fewer pitches than Sale in 3 more IP. Kluber does have 22 fewer K and that decreases his fantasy value relative to other studs. Still, Kluber is a freak. On the far right, we find workhorses who also are not as efficient as we’d like. There are four extreme throwers: Verlander, Bauer, Sale, and Scherzer, in that order. They’ve thrown, respectively, 87, 78, 81 and 79 IP. With regard to Sale, though. Something is up—and it is hard to sort out. His BABIP (0.271) is the league average. His LD% (20.1%) is about the league average (20.9%). He is third in the league in Ks Scherzer has 120, Cole has 116, Sale has 110). He is not getting hit hard. His hard-hit percent is 26.2 and the league average is 34. One big difference is that his balls are leaving the park at pedestrian, not ace-rates. His HR/9 is an MLB average 1.1. That does not compare to Verlander (0.52) Bauer (0.58), Scherzer (0.62) or Cole (0.99—though that’s statistically indistinguishable from Sale). Overall verdict: do not panic on Sale. I think he just needs a day off. Put a scare in his owner and see if you can get a buy-low deal on him. With regard to the other studs and subjects of conversation thus far… Scherzer is just being Scherzer. He always throws a lot of pitches and gets a lot of strikeouts. He is just a successful workhorse. Given Bauer’s thin history, one wonders if this is a good time to sell him high. Can he keep this up? He has the ability and stamina to throw 180 IP (176, 190, and 176 in the last three years). It does seem that he is breaking out: his 2.27 ERA is two runs below his three-year average. There is some magic at work here, however (see also my scribbles on Sean Manaea). Bauer’s BABIP this year is 0.214. That’s far below the league’s 0.271 and an outlier given his 0.266. 0.248, and 0.232 BABIPs the last three. The laws of probability and physics apply here: Bauer will come down to earth as his BABIP regresses. When he does, he is going to look like Sean Manaea. Speaking of Manaea…sheesh. His numbers are not that bad. He’s efficient (14.3 PIP) and not pitching BP (23% LD). But, when he gets hit, he gets hit hard (40% h hit rate). His BABIP is STILL at 0.225. Beware. Rick Porcello was walking no one and gave up no HRs—until the end of April. He has settled back down to earth. His ERA doubled to 3.6 and he has given up HR and BB. But he is not getting hit hard (28%) nor giving up LD (18.5%). Don’t panic here. Zack Greinke looks good across the board. When he fails to miss bats, he is getting hammered (45% hard %). On the other hand, no one is getting good wood on Thor (23.9% hard hit) and deGrom (24%). Problem is, their BABIPs are 0.339 and 0.311, respectively. The JV dumpster-fire known as the Mets are killing these guys. Still, their BABIPs will get better and, as they get closer to league average, their solid performances this year will get even better. Verlander remains a freakish combination of stats. No one his hitting him hard (25% hard, 16% LD). He striking folks out like an animal (10.7 K/9) and pitching efficiently (15 PIP). His BABIP remains ridiculous at 0.209. He really is that good and, as a result of his surrendering little in the way of good wood, that makes sense. Still…kicking Thanos’s arse week in and week out is going to get tiring. We are not worthy. X-man. Avenger. Guardian of the Galaxy. Take your pick. This guy is superhuman this year. In the “guys other teams should have been more aggressive about” department… the Yankees continue to regret not bidding more for Gerritt Cole. His stats compare to Verlander’s. Miles Mikolas is no one’s Verlander or Cole. Instead, he is giving up no HR, no BB and little in the way of good wood. What a steal. More to come… Best wishes for June. 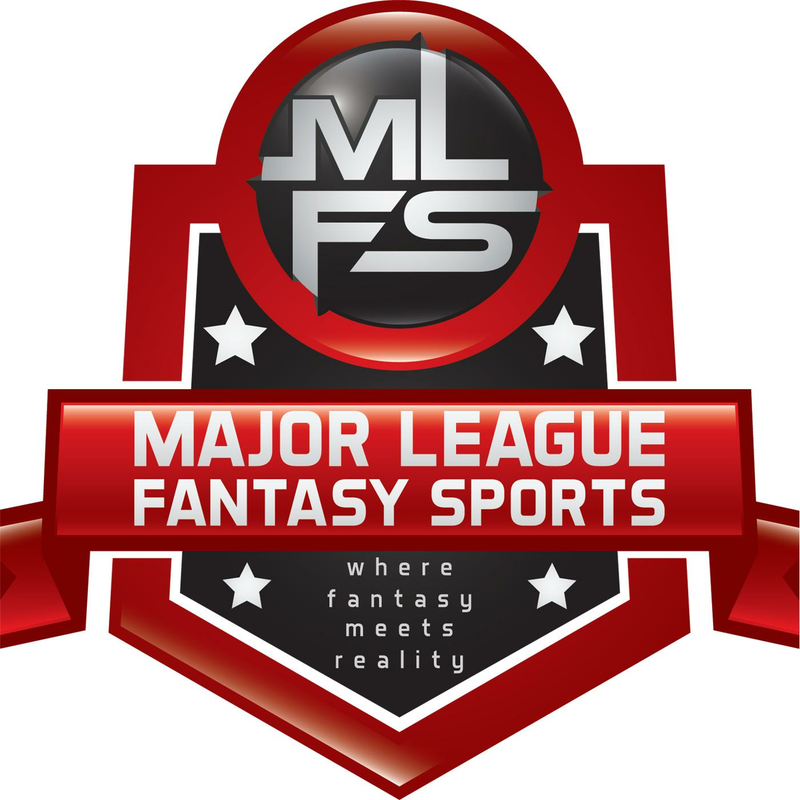 Major League Fantasy Baseball Radio Show: Join host Cole Freel and Kyle Amore live on Sunday June 3rd, 2018 from 8-9:30pm EST for episode #123 of Major League Fantasy Baseball Radio. We are a live broadcast that will take callers at 323-870-4395. Press 1 to speak with the host. We will discuss the latest information in the world of fantasy baseball. “That’s Amore!” Charlie Morton: The Perfect Sell-High Candidate?